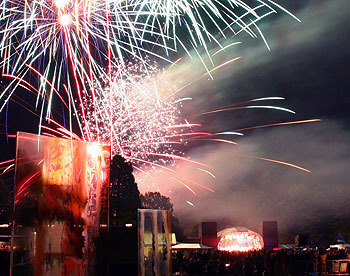 A family run business, our experience ensures that all our products comply with British standards BS7114, all our Fireworks come with safety instructions. 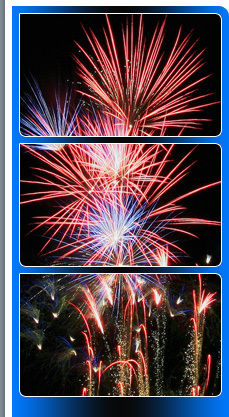 We can supply direct to your door small or large quantities, the safest and best Fire works at value for money prices. A large single ignition display range of Fireworks, and various size selection boxes, rocket packs and Roman Candles are available. We can supply to Pubs, Clubs, Restaurants and Hotels.